Firms face fines exceeding $1.1 million for egregious claims. 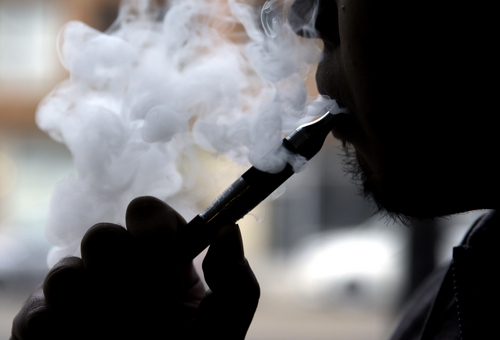 Three companies marketing e-cigarettes online in Utah could face fines of up to $1.1 million for 451 alleged violations of consumer-safety laws. • OZN Web LLC, based in Phoenix, for 18 counts of violating the Sales Practices Act, maximum fine $45,000. Utah Department of Commerce Executive Director Francine Giani, who oversees consumer protection, said her office reached a settlement with OZN in June. The deal reduced OZN&apos;s fine to $10,000 but also required the firm to make several changes to the way it markets e-cigarettes. 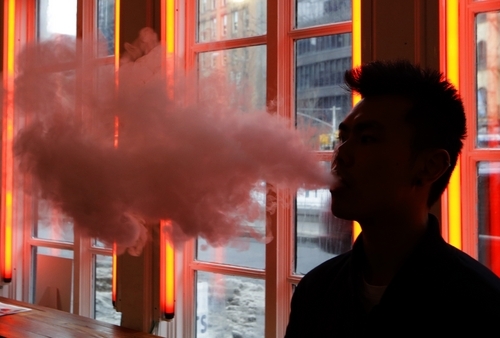 In general, she said, "hundreds of consumers got burned by these electronic cigarette companies who made false claims and offered free product trials which in reality were not free as the online marketers racked up pricey automatic shipments to credit cards without consumers&apos; knowledge or their consent." Efforts to contact the companies for responses Wednesday were unsuccessful. Giani said Vapex inspired the most consumer wrath. Ninety consumers around the country filed complaints about its advertisements through radio, email, Internet and telephone calls. Its two Utah websites said incorrectly, she noted, that their e-cigarettes could be smoked anywhere, listing a number of places, including airplanes, that clearly violated Utah&apos;s Indoor Clean Air Act. In addition, Vapex&apos;s free starter kit wasn&apos;t free, the company could not back up claims that its products would "reduce serious health risks" and sales prices were hard to read, Giani said. A nonprofit group Truth In Advertising had filed complaints in July with the Federal Trade Commission and the Utah Attorney General&apos;s office, raising issues with the marketing approaches of all three companies and others. "We are happy to hear the state is taking action to hold the industry accountable and protect consumers from false and misleading business practices," said Truth In Advertising marketing director Shana Mueller.